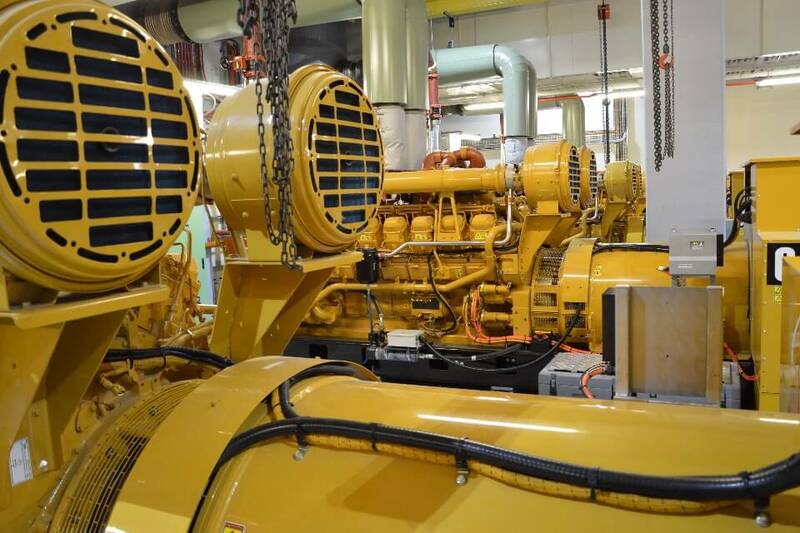 Systems Insight has a team of highly experienced and qualified service, engineering and customer service staff to help assist you with your generator repair needs. Our field service team are equipped to care for your entire power generation system. 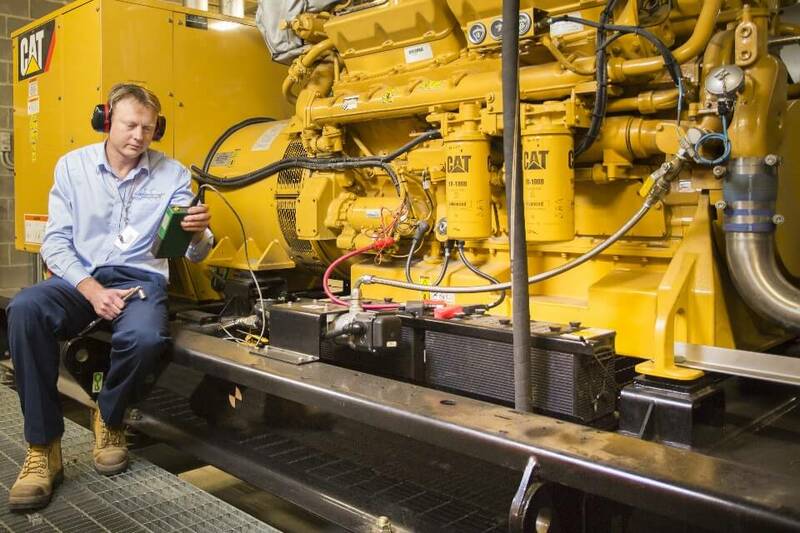 We offer generator repair services along with a comprehensive range of maintenance and service agreement plans. Call now & let us help you with your generator repair requirements.